Octyl Decyl Dimethyl Ammonium Chloride is a dialkyl quat, applied as disinfectant, sanitizer and fungicidal product for a large number of applications. ODDAC has excellent wide spectrum germ kill ability, film forming residual, low toxicity and corrosivity, simple to use, good shelf life, works in a variety of pH ranges, highly concentrated, no odor, and safe on most surfaces. It is the choice disinfectant for most hospitals and health institutions. 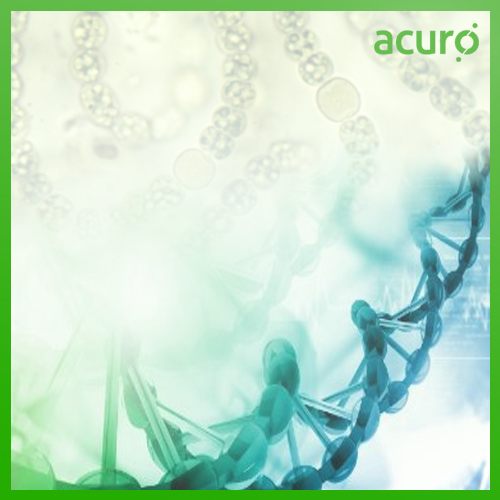 Acuro's ODDAC is manufactured under a specified set of all rules and regulations, ensuring best performance.